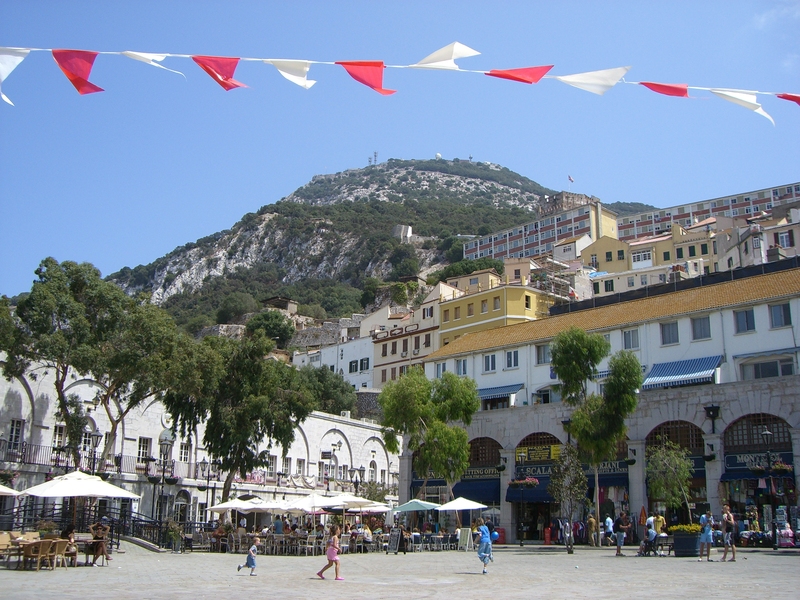 Old as the city itself, Grand Casemates Square serves as Gibraltar's nightlife and commercial hub, with numerous pubs, restaurants, clubs, and shops. Bombproof barracks still stand on the street's northern end, housing a restaurant and an art gallery. After the Great Siege the area was cleared and turned into an esplanade, which hosted military parades and public hangings (the last of which occurred in 1864). Notice the excavated foundations of a 14th-century galley house that was built in the Moorish period but sank into the sand over the years. 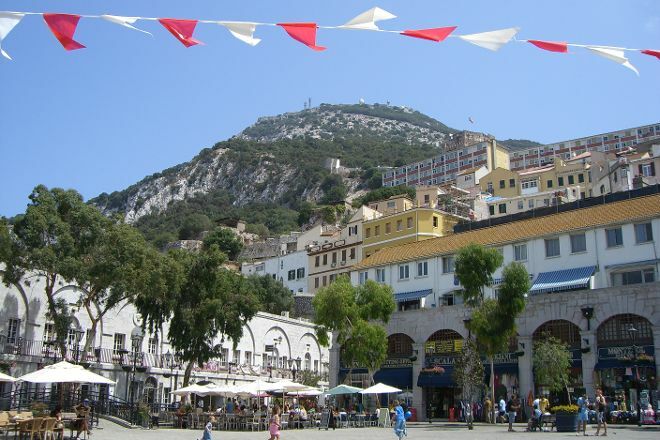 Inspirock's itinerary builder makes planning a Gibraltar trip simple and quick. Many shops undLokale of course vieleTouristen attract. Still an interesting place to the stay and see. If there is, you should see the place anyway. Eat after a long shopping) many cafes and restaurants. Shops and in the Casemates is slekloduvnaja shop, it's very expensive, but nice. It was new years eve had a great night free entertainment bands were good and the fireworks were spectacular every one was friendly a lot of visitors from all over Europe and further afield. It was a marvellous night well worth going into Gibraltar at any time.e of the year there is always plenty to do and see. Plenty of cafes, restaurants and shops. Full of life. Every day, we help thousands of travelers plan great vacations. Here are some tips on how to use your Listing Page to attract more travelers to your business - Grand Casemates Square. Promote your permanent link - https://www.inspirock.com/gibraltar/grand-casemates-square-a766547045 - on your website, your blog, and social media. When a traveler builds a plan from this page, the itinerary automatically includes Grand Casemates Square. This is a great way for travelers looking for a great vacation in your city or country to also experience Grand Casemates Square. Promoting your link also lets your audience know that you are featured on a rapidly growing travel site. In addition, the more this page is used, the more we will promote Grand Casemates Square to other Inspirock users. For best results, use the customized Trip Planning Widget for Grand Casemates Square on your website. It has all the advantages mentioned above, plus users to your site can conveniently access it directly on your site. Visitors to your site will appreciate you offering them help with planning their vacation. Setting this up takes just a few minutes - Click here for instructions.